Welcome to The Refinery, a brand new 107,000 rsf Class-A office building with ground floor retail designed for companies looking for inspiring space to refine ideas, broaden strategies and build success. 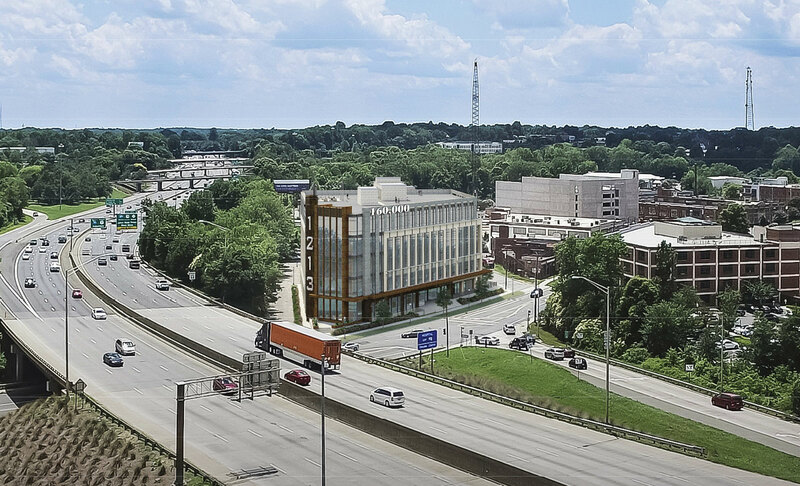 Located at 1213 West Morehead Street, Charlotte, NC, The Refinery will have a one-of-a-kind prominence and visibility from I-77. The Refinery’s configuration encompasses ground floor retail plus four floors of office space. 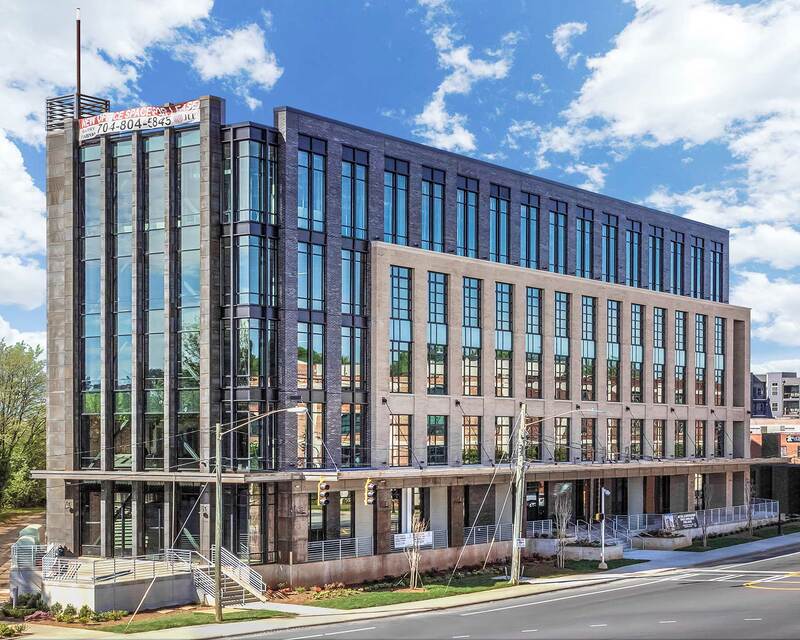 Each upper-floor offers an efficient 22,500 rsf floorplate connected to a parking deck offering 350 parking spaces – FREE of charge. 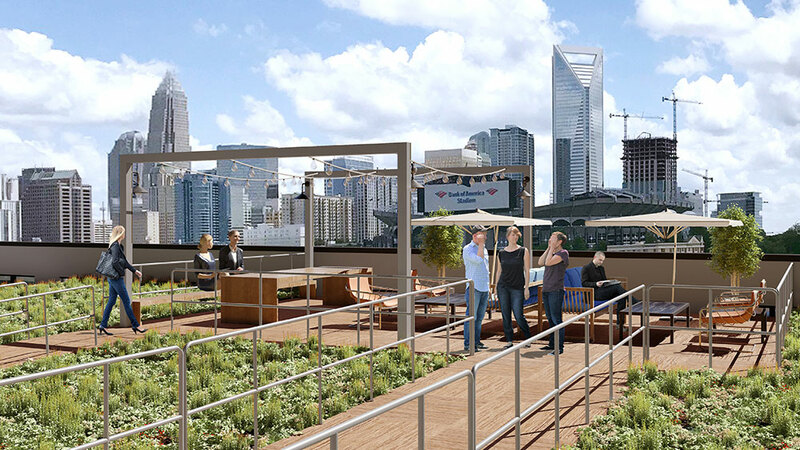 The Refinery offers floor-to-ceiling glass presenting panoramic views of the Charlotte skyline and a rooftop amenity that includes a deck to inspire limitless creativity. Ingress and egress is provided by three driveways leading directly to all avenues of transportation.